This Saturday! 3 stages, 24 bands... all for our favorite Radio Station CD102.5! This time money goes to the Andymanathon For the Kids benefit. only seven dollars to get in! 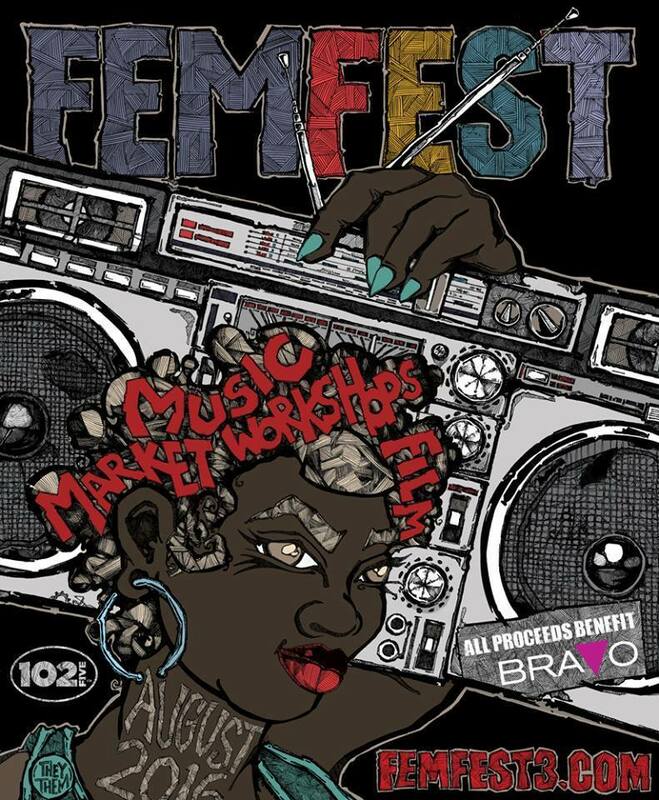 This Sunday we grace the NEW Used Kids Records for FemFest 3. The show is FREE!!! But feel free to donate some extra cash to Buckeye Region Anti-Violence Org (BRAVO). BRAVO provides support to LGBTQI survivors of hate and bias violence, discrimination, intimate partner violence, stalking, and sexual assault. With us will be a some great bands! 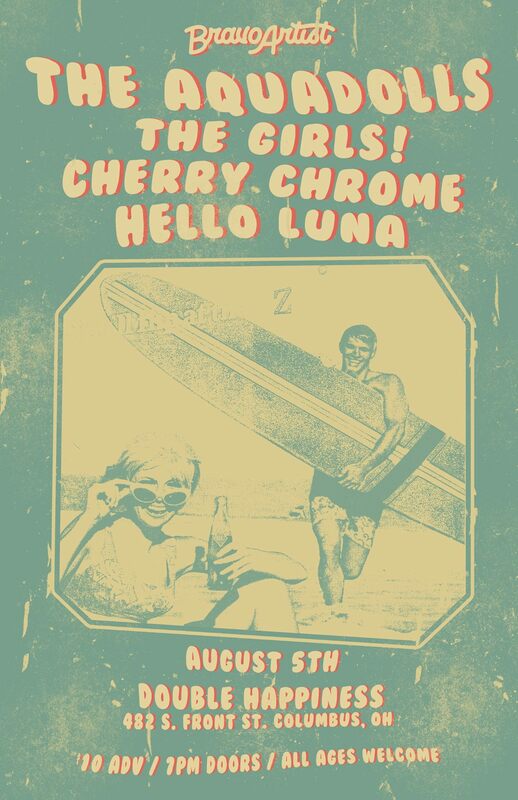 Grrrl Cheese, Cherry Chrome, The Daves are also on the bill! This is our third year playing this festival and we couldn't be more happy about it! All our friends are coming to town and we are making sure to have some fun with all of them!! First off, Jessica Wabbit is playing a solo accoustic show on July 24. Our buddy Jason Guy Smiley is on tour from Gainesville. The whole thing kicks off at 7:30. On July 27 we are playing a super special show at Big Room Bar to be broadcast live on CD102.5 as part of their Frontstage Live show. We go on at 9PM! The next day City Mouse and The Girls! all get in the van and drive down to Cincinnati to play at Northsside Yacht Club on August 4th. Then The Girls! come back up to Columbus to open for the Aquadolls at Double Happiness on August 5th! The Girls! are playing with Parasites (godfathers of pop punk, from new jersey, around since the 80's) on Monday, May 19th at Now That’s Class in Cleveland, Ohio. Come see a show full of non-stop power pop of the highest magnitude! Brainwave and Pack Wolf also playing. The Girls! 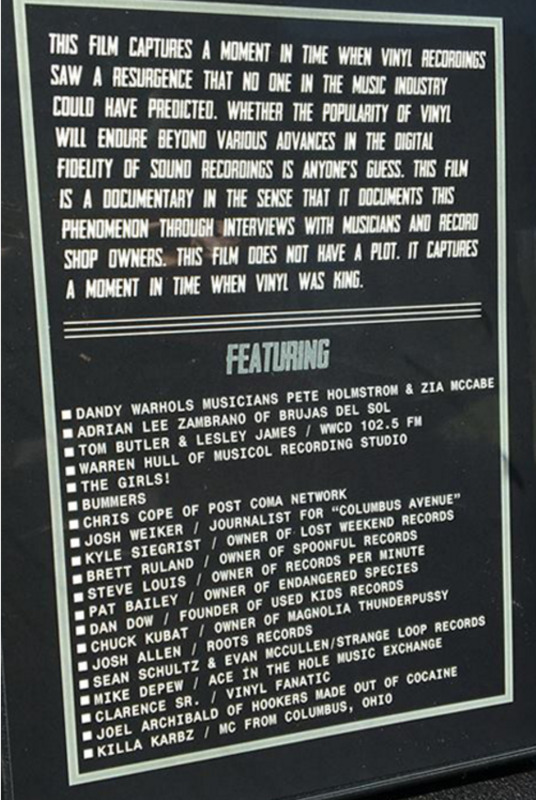 are featured in "Just for the Record", a documentary about the endurance of vinyl format records. 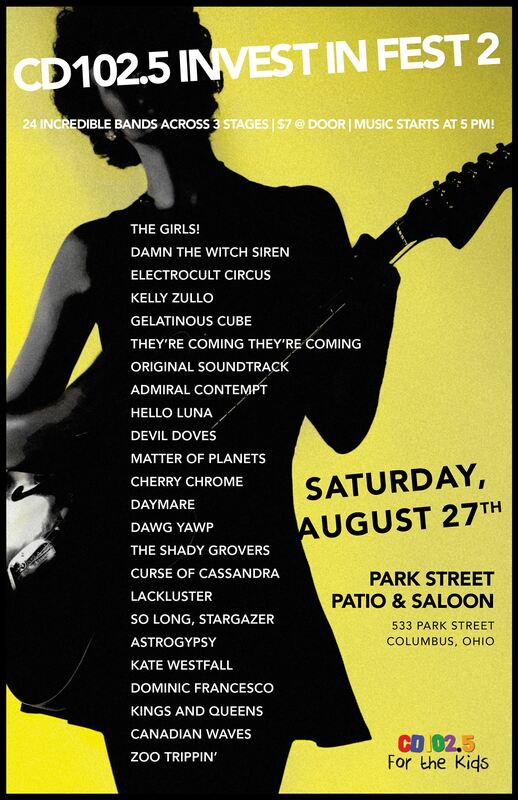 Check us out, along with your favorite Columbus music type peoples, record shop owners, bands, and even an interview with the Dandy Warhols. Tell us how we look! Available at Spoonful Records and Lost Weekend Records.